This single groove v-belt pulley is well known for its hazel free performance in hundreds of industries. We are that much capable to fulfill every requirement our consumers with our great new innovations. Single groove v-belt pulley is widely acknowledged for easy and quick integration. 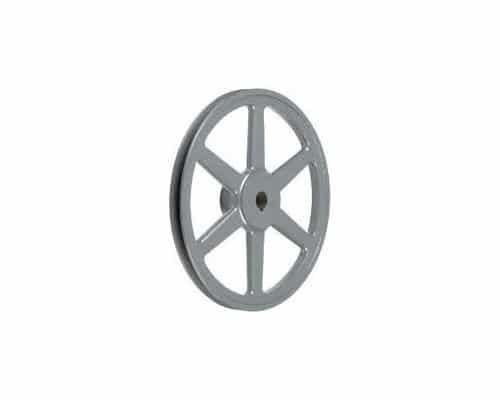 This pulley is purely manufactured from the iron alloy which keeps them very strong for long term basis. And this pulley is easily available by the reasonable price from our company.